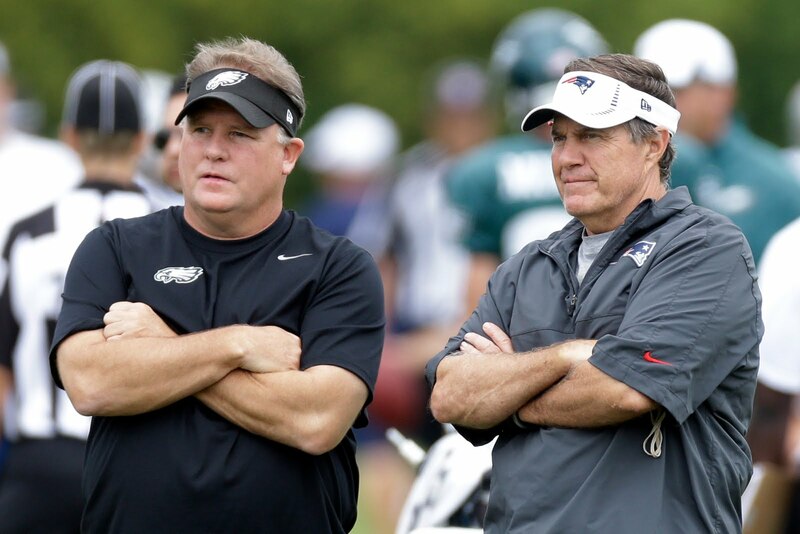 Picture yourself as Chip Kelly for a second - you've just been fired by the Philadelphia Eagles with a few games left in the 2015-16 season and your good buddy Bill Belichick comes calling. He asks you to come hang out with the Patriots for some unknown period of time. Maybe he'll look to you to be a consultant, maybe he'll want to teach you a few things. Either way, would you say no? The easy answer is that you say yes, run like hell to the closest airport and get on the next flight to Boston. But Kelly didn't do that. Instead, he became the head coach of the San Francisco 49ers and was fired after one season. 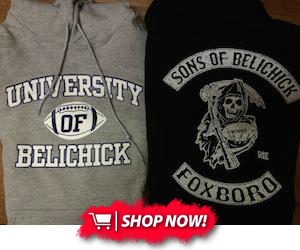 Prior to his stint in the Bay Area, though, Belichick reportedly offered to let Kelly "spend time" with the Patriots. No one really knows what that means exactly, but Kelly quickly jumped on the 49ers gig as soon as it became available. Now that he's on the coaching market again, it's not known what his plans are. I wonder if Belichick's offer would still stand now that Kelly doesn't have anything imminent lined up. I'd be interested to hear what Kelly learns from being around the Patriots for even a short period of time.